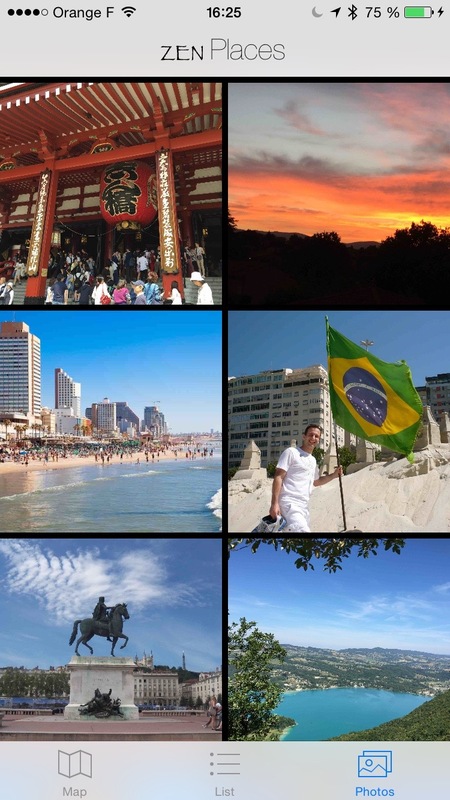 Would you like to visualize on a map the places of the world, of your country, or of your region which you liked most? 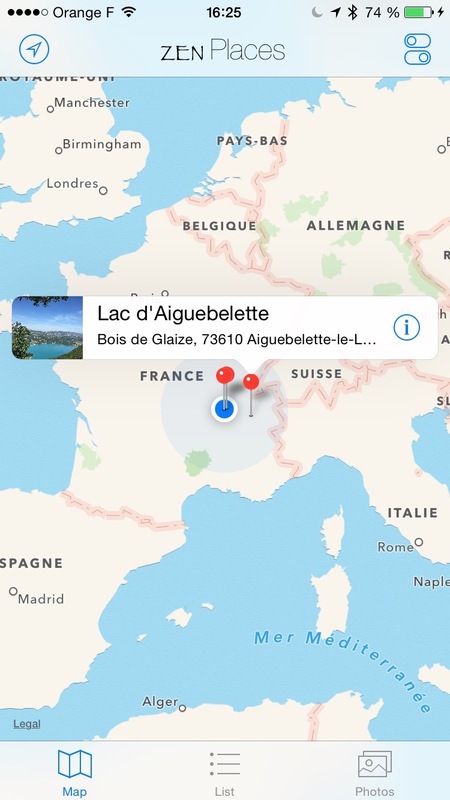 Would you like, during a roadtrip, keep a trace of the places that moved you, with the picture of the moment? 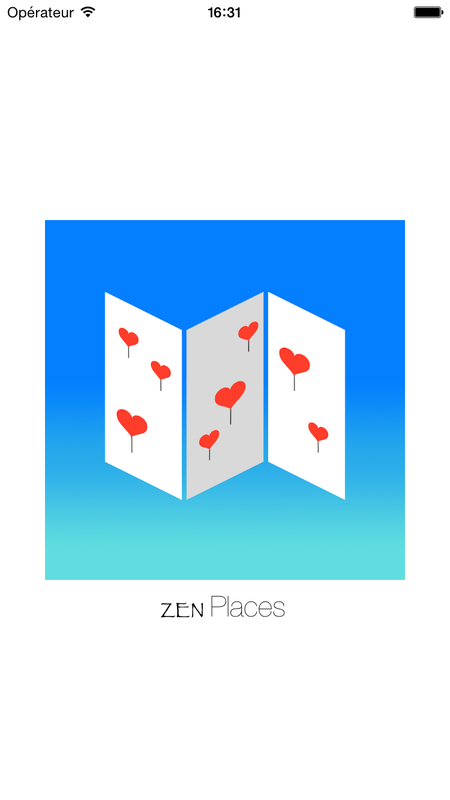 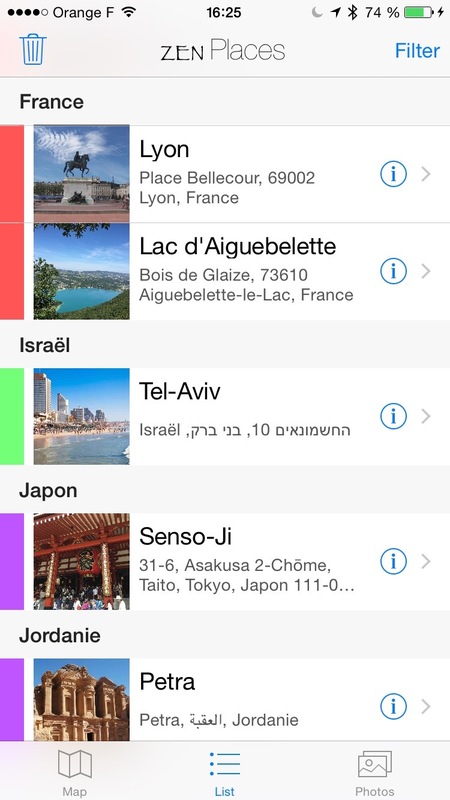 ZEN Places allows you to pinpoint on a map the places you like. 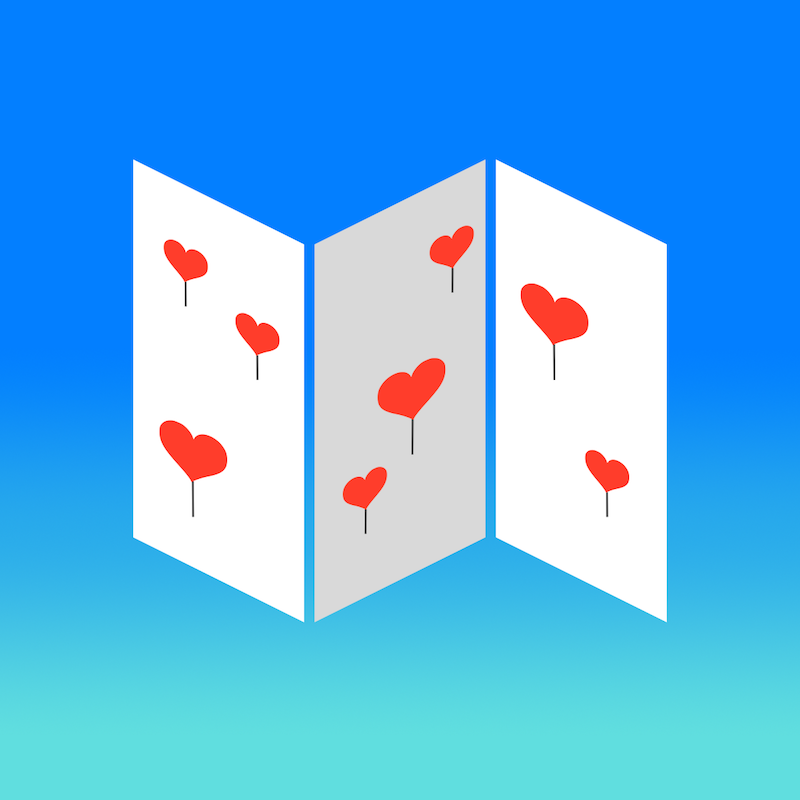 You can then assign a picture, check them in a list, or simply browse your most beautiful pictures and find again where they were taken.